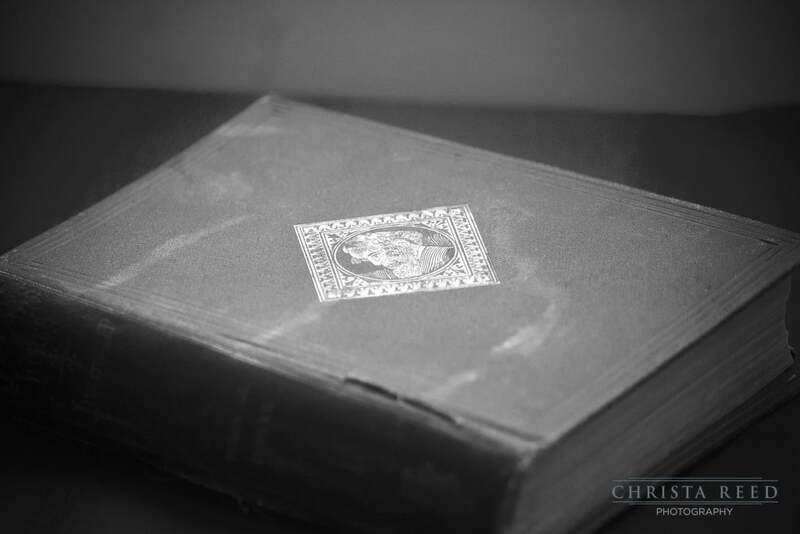 Yesterday I hinted at this on Facebook and here it is: An 1867 copy of the Pickwick Papers by Charles Dickens! Complete with a handwritten date and name of the owner in the front. It’s not in good condition, but it’s still beautiful. I don’t know if it’s going to stay or be sold. I decided to shoot a precious few artistic images without handling it too long. It’s so neat to look at things like the spine, and see that the book is actually bound with scrap from other books! 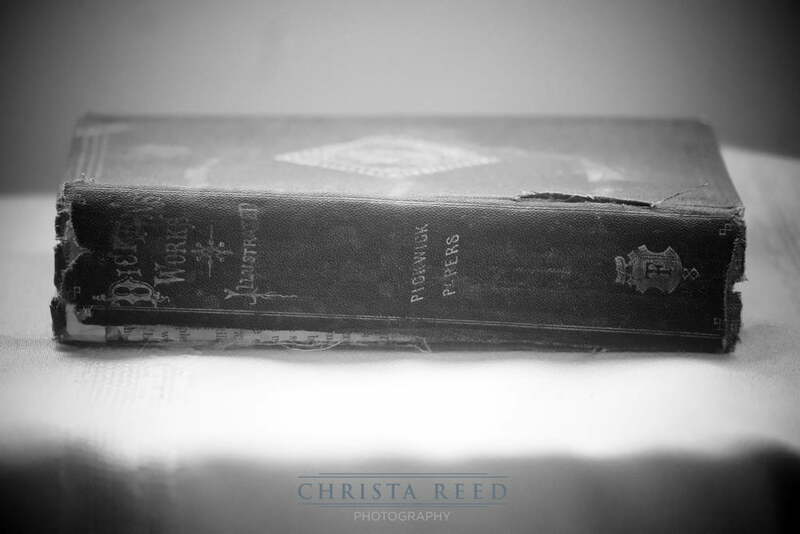 Printed books and photographs have always been a treasure to me. Once upon a time, this was it. There was no digital copy. There was no file back up in the Cloud. I wish the previous owner had taken better care of this book. With care a book like this can still be in great shape. One of the purposes of photography is to have history- Something solid to remember for a lifetime. CDs and digital files have a finite life span. 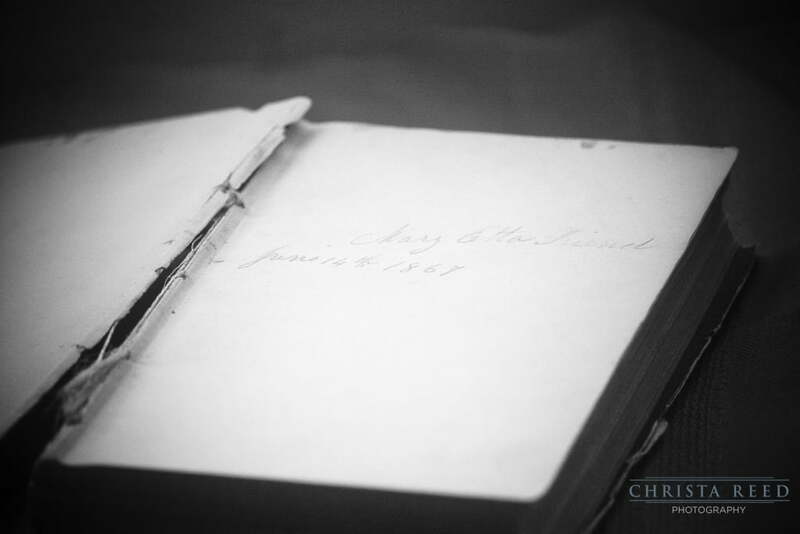 This book has survived for 145 years despite the uncontrolled climate conditions (like Minnesota) it was stored in! This is the reason I am encouraging all of my clients to start printing their photographs, not just in greeting cards, but in albums and framed artwork too. Even your personal photographs, things you snap on your phone, take them and print them somewhere. I know everyone likes digital. It’s easy, it’s fast. It’s also temporary. I am passionate about providing good photography, and making sure my clients get nothing but the best. I offer files so that you have the freedom to print yourself. I offer professional prints and albums so you can have as many options as possible for getting those pictures printed.